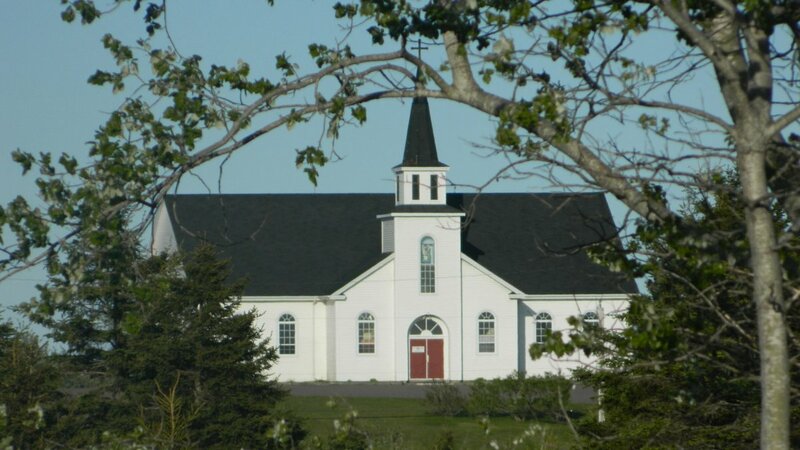 This week’s photo comes from our friend Jamie Boulet of L’Ardoise. 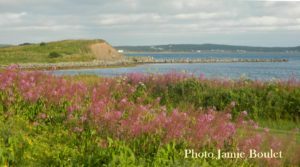 Thank you for sharing once again your awesome images of our beautiful island of Cape Breton! 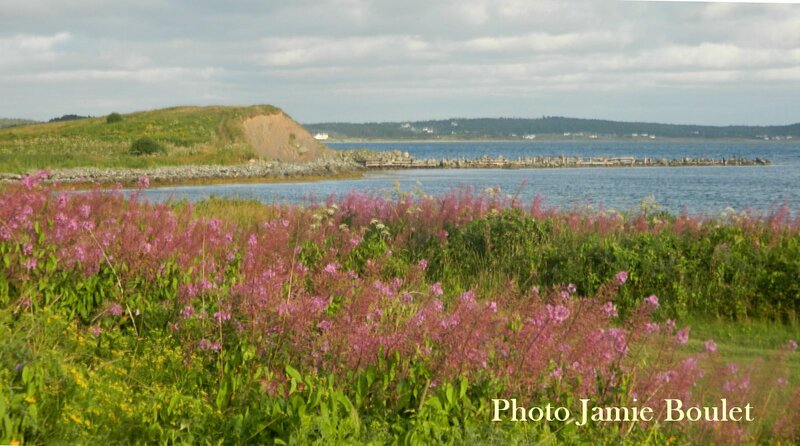 Jamie says the first photo is of the wildflowers looking at the old wharf in L’Ardoise. 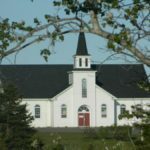 The second photo is a Close up of the Holy Guardian Angel Church from the main road in Chapel Cove.